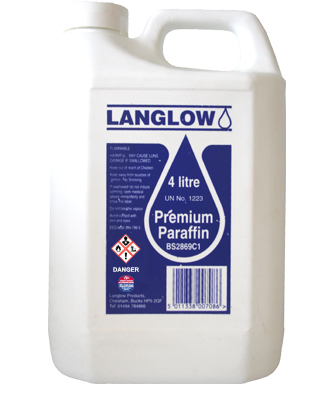 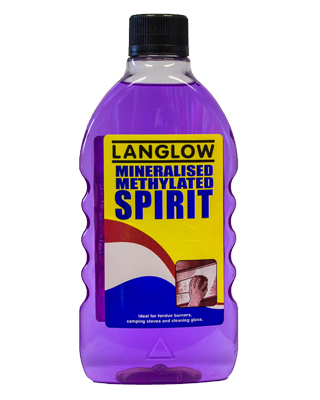 A traditional Methylene Chloride based paint stripper for use by suitably trained and equipped professional operators within a fully ventilated and accessible working environment. 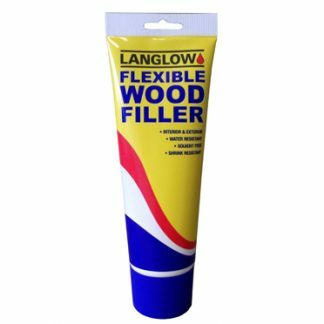 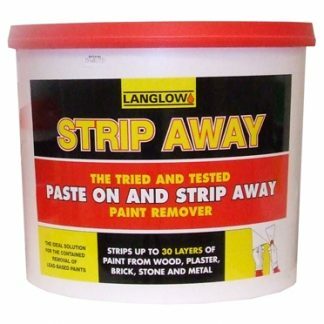 The product is very fast acting and will rapidly break down and blister multiple layers of paint in a single application. 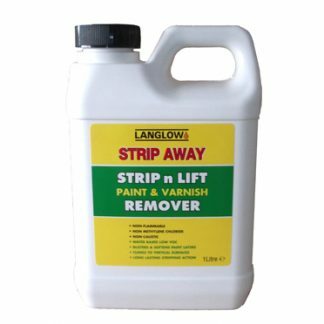 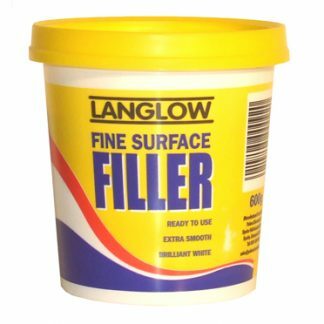 It is uniquely effective in removing specialised industrial paints such as two-pack epoxy coatings, cellulose laquers, traffic paints and powder coatings which are not as easy to remove using less volatile water-based paint stripping products. 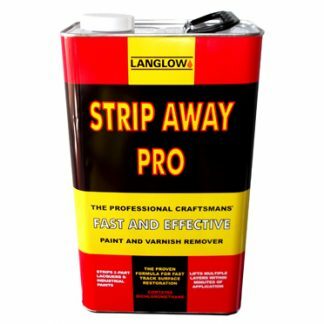 Note: Operators using this product must have received full training and be competent in the use of control systems both engineered and for personal protection from exposure to vapour levels above the workplace exposure limit for Methylene Chloride.